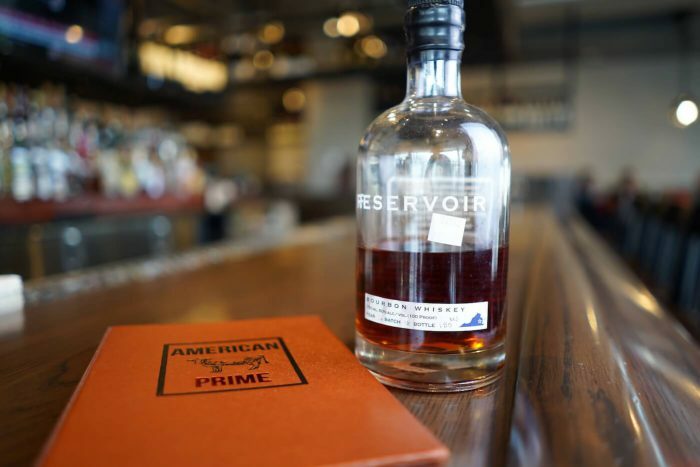 We are really excited to be able to share thoughts, tips, and reviews with you about not only what we serve at American Prime, but how you can take that knowledge to make you a smarter consumer and connoisseur in food and drinks. Let’s face it, Bourbon is all the rage these days. But why has it become so popular, especially in the Tysons Corner area? Let’s learn more together.